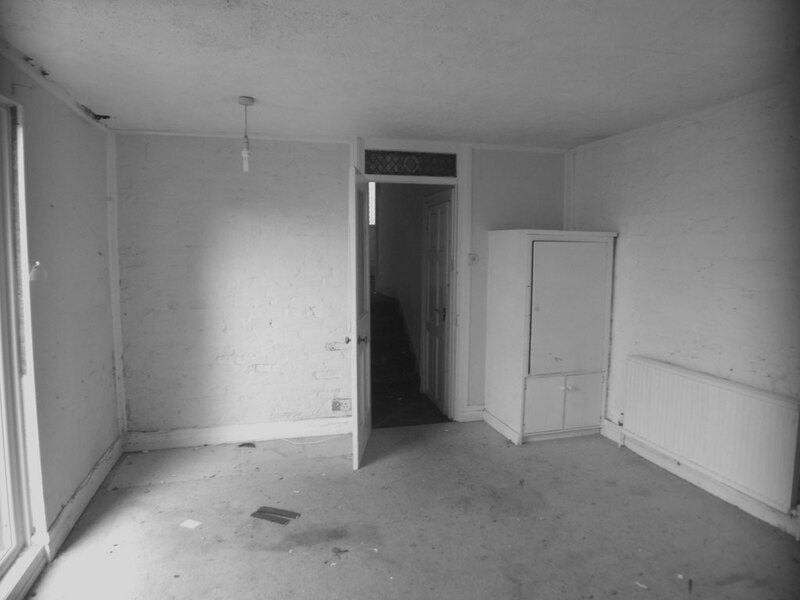 Project description: This property was bought in a very dilapidated state and in two flats. 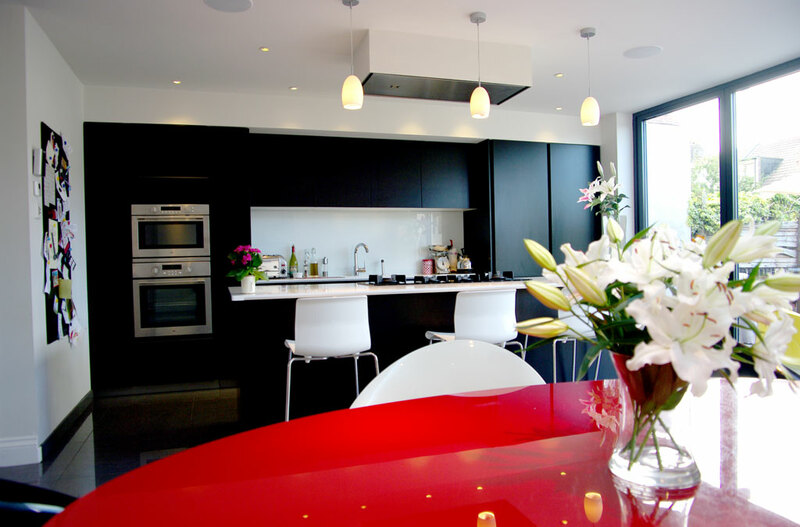 The clients loved the location and wanted it for a family home for themselves and their young daughters. The reversion to a house was secured first. The house had a large level change to the rear areas. As the preparatory work was started which involved stripping everything back to brickwork various structural issues came to light which had to be tackled. The Clients had to take a deep breath and restructure priorities. Phasing was the solution to ensure the important things were finished first and after a short breather, the work is continuing to a later completion. Returning to earlier in the story, a scheme was produced that included a Kitchen side extension; but the special moment was the connection from the Hall which was kept open (except in the event of a fire) and flowed through the two Reception Rooms – all comfortable family spaces, including now the accessibility of the garden. The garden itself will be developed over the next year or so. 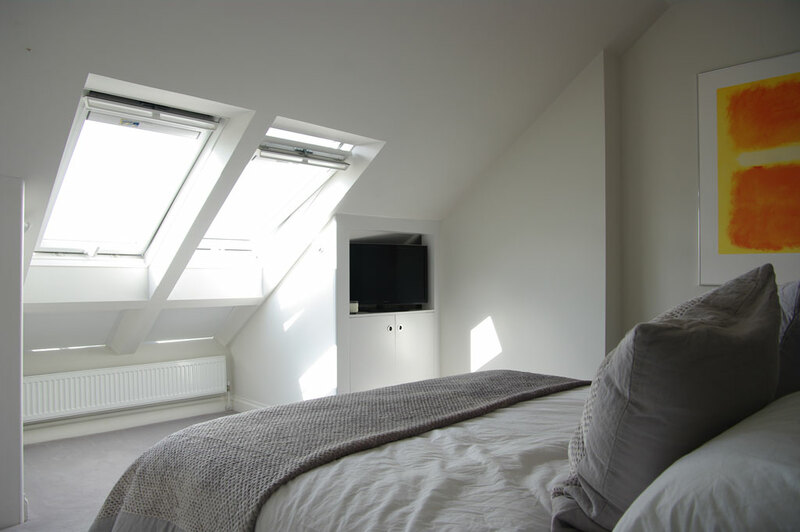 Various alterations were made to other rooms too at First Floor Level. The Second Floor Level was accessible via an original staircase but it was a bare space – dirty and draughty. 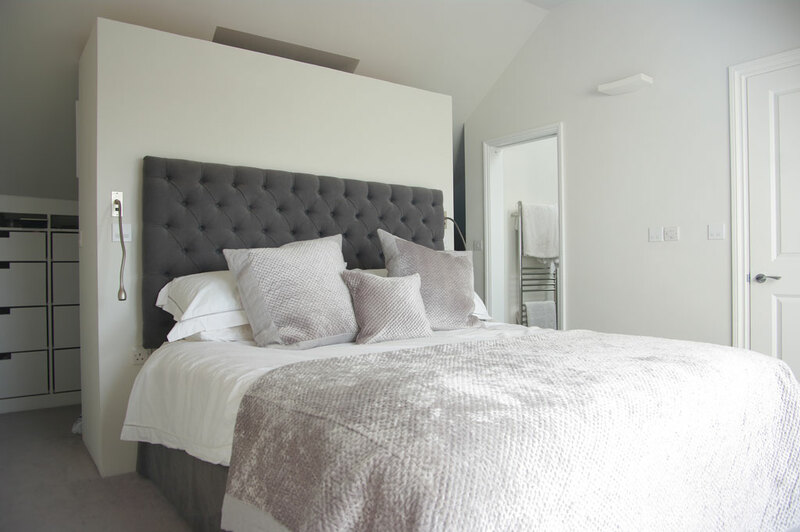 The opportunity was there to make a really attractive Master Suite with its own Shower-room / WC and Dressing / wardrobe Area and great views. So that’s what we did! Testimonial: “So we had a house (that we couldn’t live in), now we needed to find someone who knew what they were doing to help us turn it into a home. We met David and the team at dk with a good idea (and a long list) of what we liked and as we walked through the house David started to talk us through the transformation. We liked the sound of his ideas and the creative way that he tackled our wish list. Yes we thought, off we went and some time later our beautiful family home started to emerge. Friends and family came to witness the transformation, some even commented how “brave” we were but I don’t think we ever considered ourselves brave. A little foolish perhaps but David and the team at dk weren’t fazed by anything and their quiet confidence helped to give us confidence as the “project” progressed, even when one third of the house had to be knocked down and rebuilt.